 The NSW RDN / RDA (NSW) invites rural GPs, overseas trained doctors, GP registrars, medical specialists and medical students interested in rural general practice to the annual Refresher conference. The conference offers a extensive partners and children's program making it a perfect opportunity to update your clinical skills, gain CPD points and catch up with colleagues and their families. Registrants may be eligible for the Health Workforce Scholarship Program.